Browse: Home / ndr – Network Data Recorder. ndr is an network sensors and provides network scanning and upload to a centralized server. Written in Python, the recorder is designed to be a self-contained system that is “set it and forget it” with centralized management, automatic updates, and evolving threat detection. 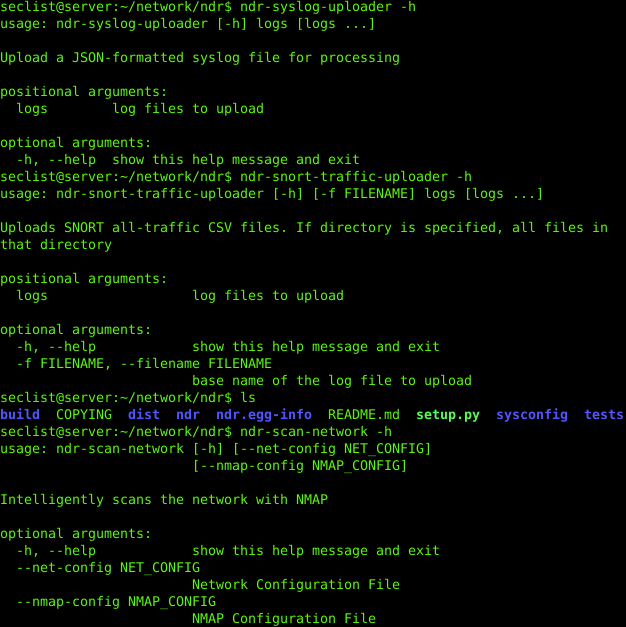 + ndr-enlist: Network Data Recorder Enlistment Tool. 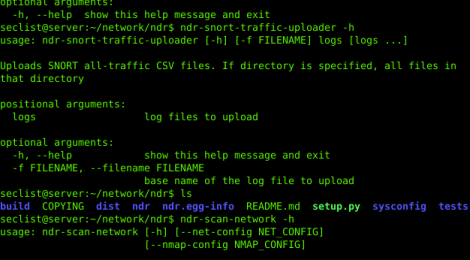 + ndr-snort-traffic-uploader: Uploads SNORT all-traffic CSV files. If directory is specified, all files in that directory. 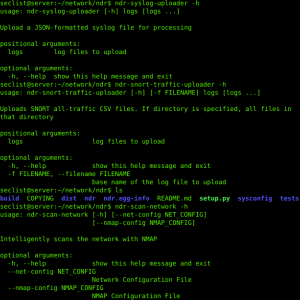 ← kansa – A Powershell incident-response framework.